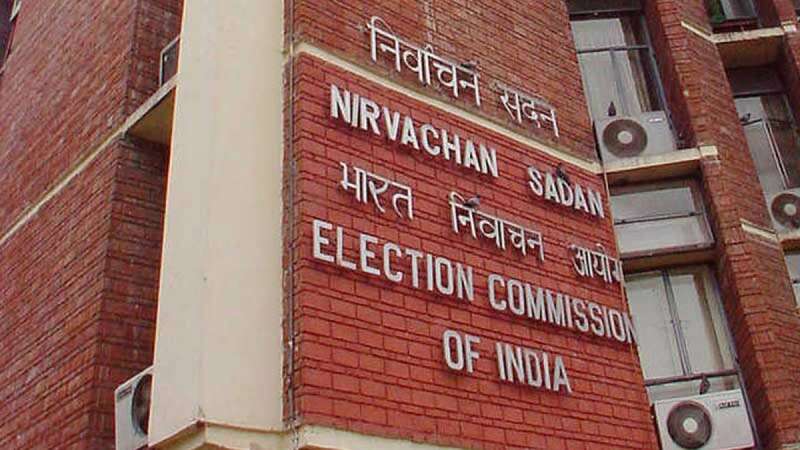 New Delhi : Election Commission of India issued a notice to the political parties ordering thata Armed Forces must not be used in any form for political mileage aiming the upcoming Lok Sabha Polls. The armed forces are "apolitical and neutral stakeholders in a modern democracy", read the notice. The notice, which was sent to all the parties concerned, was issued after billboards featuring BJP leaders such as Narendra Modi and Amit Shah along with Indian Air Force pilot Abhinandan Varthaman came up in certain parts of the national capital. "Everything is possible under PM Modi," the billboards read. The exact words were Modi hai toh mumkin hai, which -- incidentally -- happens to be the BJP's slogan this election season. Starting a thread here with some evidence of blatant misuse of army images for elections. Please reply and post more images (any party). The Election Commission also drew attention to a letter issued in 2013 explaining reasons why the Armed Forces must be kept away from politics. "It is pertinent to mention here that the Armed Forces of a nation are the guardian of its frontiers, security and the political system. They are apolitical and neutral stakeholders in a modern democracy. It is therefore necessary that political parties and leaders exercise great caution while making any reference to the Armed Forces in their political campaigns," an extract from the earlier notice noted. "The Commission accordingly calls upon all political parties to advise their candidates/leaders to desist from displaying photographs of Defence personnel or photographs of functions involving Defence personnel in advertisements or otherwise as part of their election propaganda/campaigning," it added, demanding strict compliance from the parties concerned.